Photo by Manuel Orts Photography. 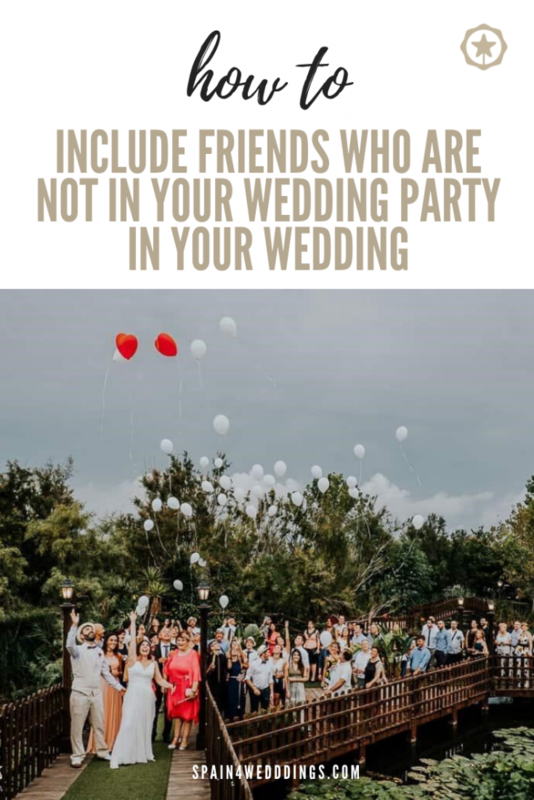 Wedding parties are limited in numbers and many times you have to leave a few close friends out of your wedding party. According to research conducted by Priceonomics the average wedding in the USA has 4.39 bridesmaids. This number can be even more limited with destination weddings. 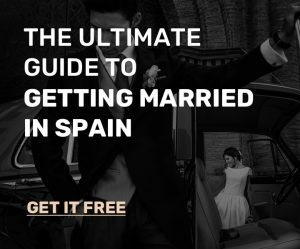 Many brides and grooms struggle to limit their destination wedding parties for fear of hurting close friends or family; however, just because you can not include everyone in the wedding party does not mean they can not be included in the destination wedding ceremony. Here is a list of our favorite ways to incorporate close friends and family, who are not in your bridal party, in your destination wedding. While we understand the need to keep the number of speeches and toasts limited at your destination wedding ceremony, this can be an excellent opportunity to include close friends and family in your destination ceremony. Do you have a groomsmen or bridesmaid who is not particularly fond of public speaking? You can use the opportunity to swap the speech with someone who was not included in the wedding party. You can also allow a few people to give speeches at the breakfast before the wedding ceremony or the dinner the night before. Recruit friends or family to help you welcome guests. According to the experts at Brides.com this is a popular (and easy) way to incorporate friends and family in your wedding ceremony. 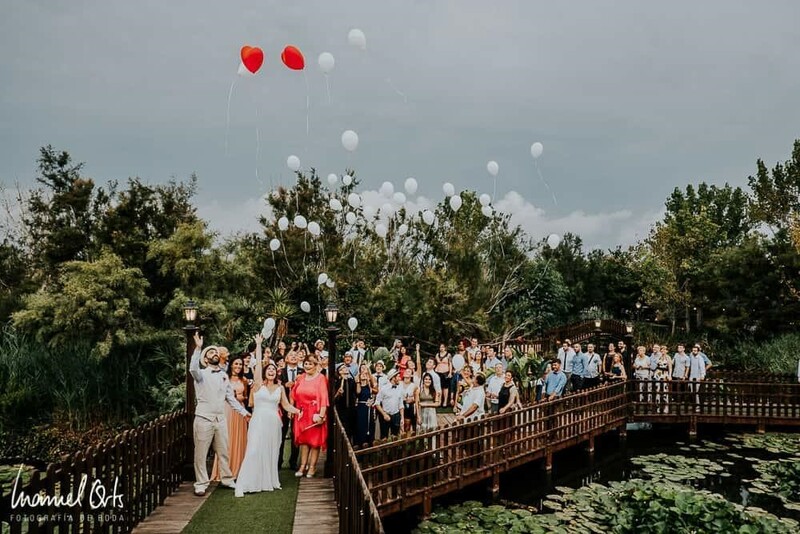 By asking them to help welcome guests they feel included and your guests get to chat with someone who can answer questions or point them in the right direction to the destination wedding ceremony. You can provide a welcome drink or party favor to break the ice. Include something that ties to the culture of your destination wedding. Some couples even opt to put a photobooth at the entrance to the ceremony for guests to snap a picture and add it to a collection. Having a friend or family member orchestrating the welcoming of guests can allow you to have fun activites or treats available with little to no hassle for you! Ask them to get ready for the destination wedding with you and the wedding party. Even 10-20 minutes of prep time with your wedding party can make friends and family feel included and important in the ceremony. If you are not cramped in the styling room you can turn the prep time into a mini celebration with snacks and drinks. Chat with your wedding party and friends as you get ready for the ceremony. Sometimes the best moments of a wedding ceremony are the little intimate moments between friends and family.